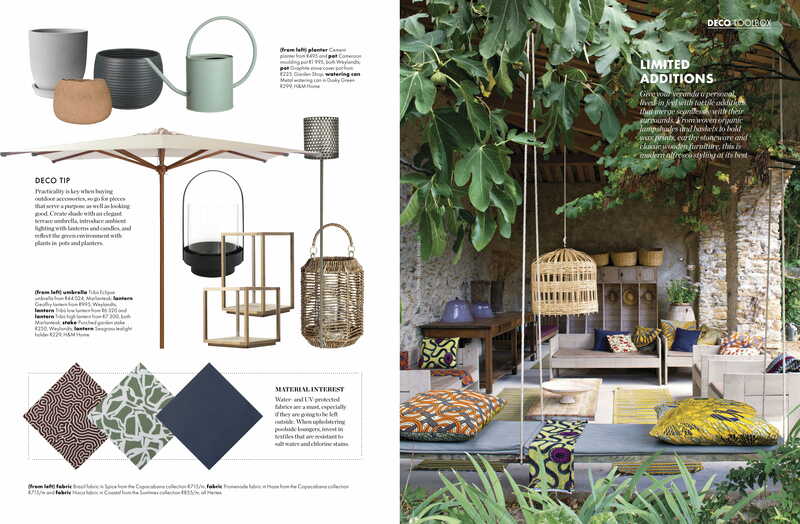 Marlanteak outdoor furniture in the latest Elle Decor Slow living feature. Create any outdoor space you can imagine with more selections of Marlanteak outdoor furniture than ever before. Marlanteak outdoor furniture is now available in more styles and finishes than ever before. 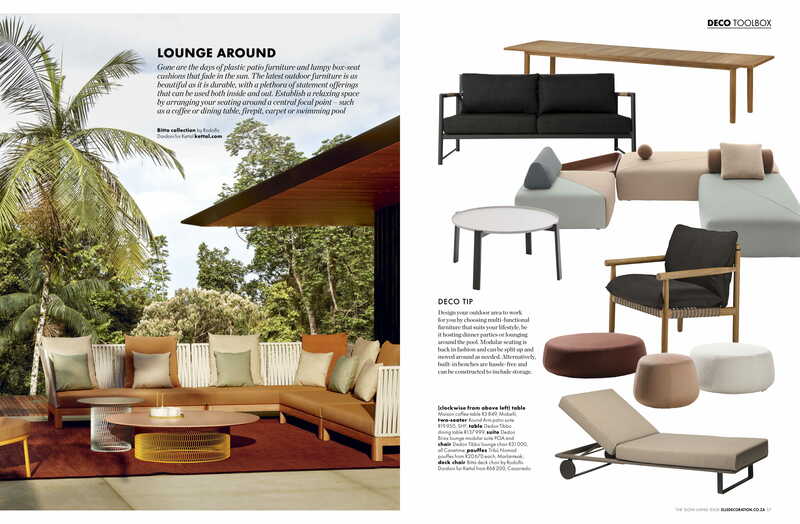 In the November Elle Decor Slow living isssue, some of the outdoor accessories, pool loungers, outdoor carpets and outdoor sofas that are available from Marlanteak and other suppliers are featured. 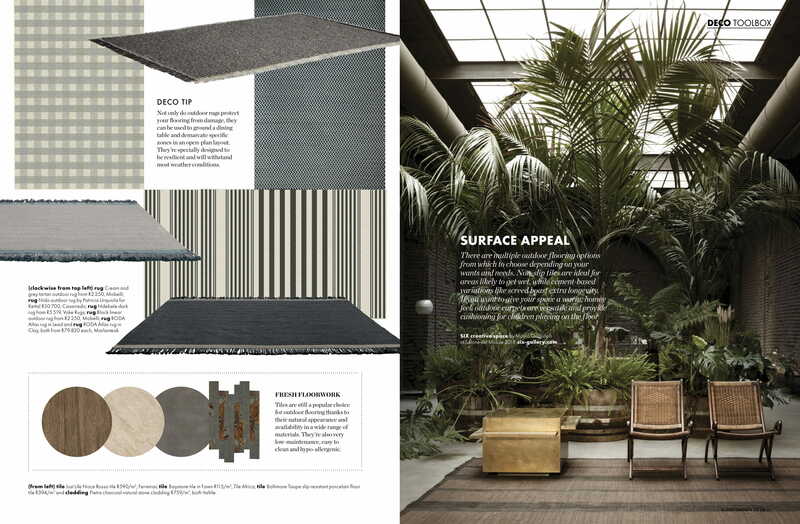 Creating an outdoor oasis has never been easier or more exciting. 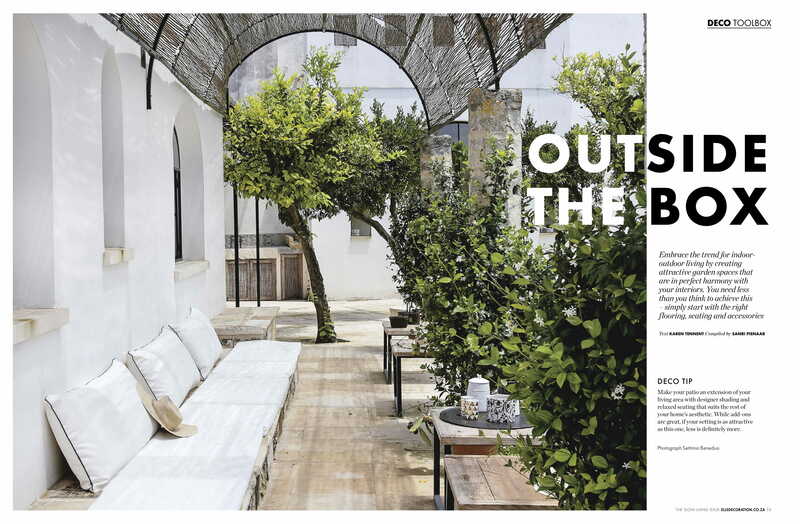 The Tribu outdoor furniture collection available from Marlanteak.